Announcement Welcome! At Oh Geez! Design we make giving gifts as fun as receiving them. And of course we also encourage keeping them for yourself! Wholesale orders are welcome! Visit me at www.instagram.com/ohgeezdesign and at www.facebook.com/ohgeezgraphic design. Feel free to contact me for any questions or comments! Oh Geez, I hope you enjoy your visit ~ and come back soon! Welcome! At Oh Geez! Design we make giving gifts as fun as receiving them. And of course we also encourage keeping them for yourself! Wholesale orders are welcome! 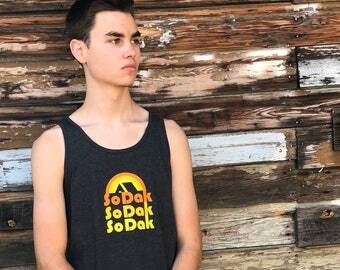 New South Dakota Sunny Retro ringer tees are here in the Oh Geez! Design shop! 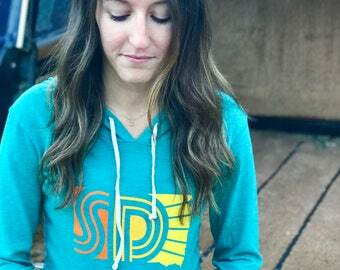 These hoodies are perfect for a Fall hike! 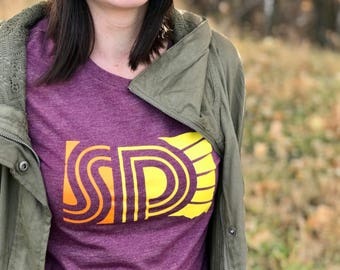 SD Sunny hoodies are now available in the Oh Geez! Design shop! 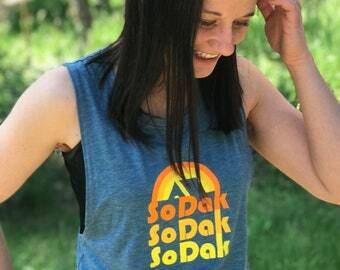 New South Dakota Sunny women’s tees are perfect for Fall! 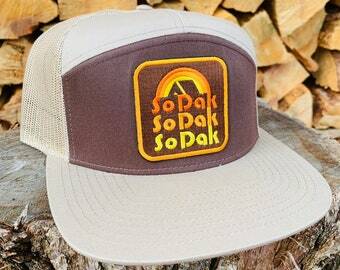 Now available in the Oh Geez! Design Etsy shop! The Oh Geez! Design "studio"
Oh Geez!, where do I start?! Oh Geez! 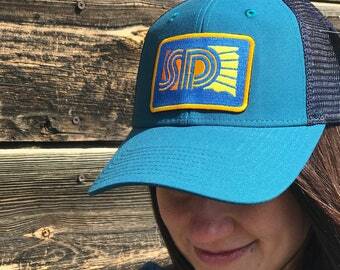 Design is a one woman graphic design studio located in the Black HIlls of South Dakota. It all began with my "I love pickles" greeting card I made for my boyfriend and it took off from there. Along with greeting cards, I design postcards, tote bags, pinback buttons and also do freelance graphic design work for other small businesses. I currently sell my creations on Etsy, and also sell wholesale to shops locally and across the country. My designs have been featured in several blogs and magazines including Country Living, Food Network Magazine, Huffington Post Taste Blog, Taste of Home and 605 Magazine. You can see more of my work on my Facebook page at www.facebook.com/ohgeezgraphicdesign. ​Oh Geez! 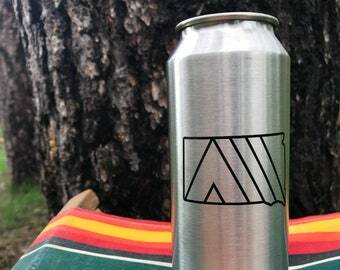 Design is a one woman graphic design studio located in the Black HIlls of South Dakota. 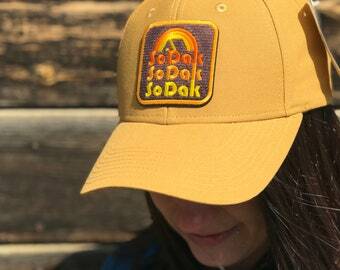 Along with paper goods I design hats, tees, mugs, stickers, pins and other gift items. Busy Beaver Button company prints and manufactures the one inch buttons that I sell in my shop. I upload the designs online to their site and they print and manufacture the buttons after I approve a digital proof. 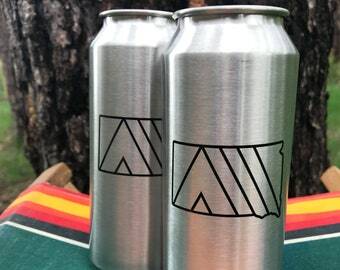 MiiR is a drinkware design company that helps manufacture unique drinkware that also donates part of the income to fund water and health initiatives across the country. Oxford Pennant manufactures and screen prints high quality wool felt pennants. 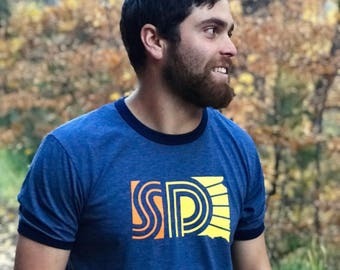 Ponderosa Sportswear is a local screen printer and embroidery shop that screen prints my tote bags, t-shirts, and onesies. They receive my design finals and then they print the garments after my layout and ink color approval. Spizzirri Press is a local offset and digital print shop that I partner with to print my greeting cards and postcards. I send them my design files and they proof and then print the large runs of my cards after final approval. High quality custom and sticker and label printer located in Colorado, USA. I design all the stickers and lay them out for printing.